An illustrated, hands-on guide to the esoteric body. Complete with resource guide, glossary, bibliography & texts for meditation practices. One of the first books published from a western perspective on the Chakras. A leading figure in the field of healing and mind/body research presents an intriguing multidisciplinary, and multicultural study of the human energy field. This handbook describes comprehensively the methods and possible uses of this subtle healing force and how you can receive it. It is an introductory as well as precise and detailed book for the inititated Reiki practitioner. Translated to english for the first time, Dr Usui's hand positions and healing techniques can now be studied directly. The history, mythos, variations and three degrees of Reiki are discussed in depth. for psychic development and with candle magick, crystals, herbs, charms and talismans. Shamanic techniques are introduced that healers and Reiki practitioners can draw on to tap ancient healing wisdom. Shamanism and Reiki are, by themselves, powerful ways to heal. Together, their power multiplies, and healing methods become available that many aren't aware of if they're used separately. 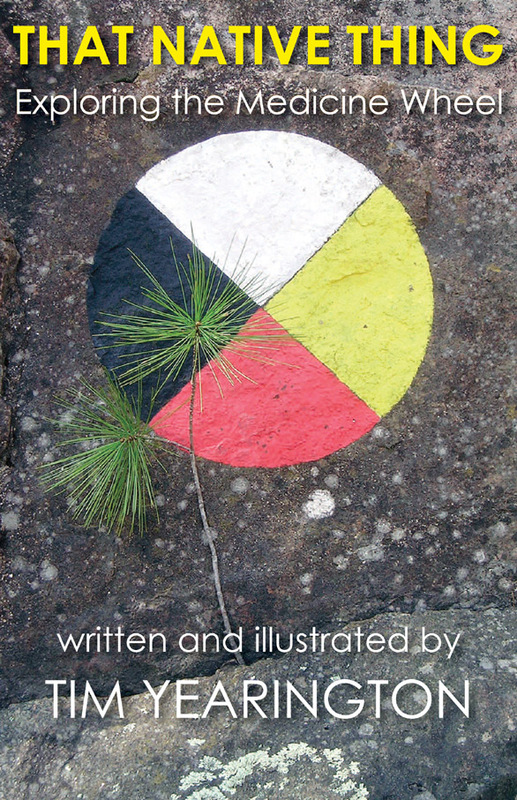 From the back cover - The medicine wheel is a compass - a human compass - that helps us find our way with the four directions of east, south, west and north. Symbolized by the colours yellow, red, black and white, the four directions hold “medicine” that teach us about the parts of our human being; our emotional, physical, spiritual, and mental realms. By learning to balance our realms of being, we come to see that we, ourselves, are the seasoned guides we seek on the path of life during our “earthwalk”. Rolling Thunder Speaks represents the gathering of over thirty years of his tapes and writings, in addition to stories, lessons, and conversations remembered by his widow, Sun Rising Pope. A Cherokee of the Blue Paint or Medicine People clan, Rolling Thunder mastered the Cherokee, Shoshone, Paiute, Sioux, and Tuscarora medicine traditions and healed and instructed both Indians and non-Indians for over forty years. 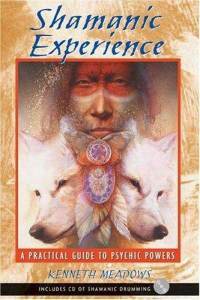 The book describes the basic beliefs and practices of traditional Native American spirituality and training and tools of medicine people. Kenneth Meadows (1925-2002) is internationally respected for his work in adapting shamanic wisdom to a contemporary context. Motivated by the spirit rather than the intellect, shamanism extends conscious awareness and awakens dormant potential for spiritual wisdom, healing, and personal growth. Earth Medicine - Native Americans had a close affinity with the earth and an understanding of the natural forces which shaped their environment. They recognized that not only were our physical bodies composed of the elements of the earth, but our core personalities also were influenced by seasonal characteristics and by the tides of time governed by the sun and the moon. The time of birth was no chance happening of fate, but an indication of personality traits and inherent potentials we were each born with to meet the challenges of life. The key to exploring your individuality is a Birth Totem - an animal representation which indicates the characteristics and attributes which combined together comprise your 'medicine' - your inner power and resources. Learn how to: - identify your own Birth Totem -connect yourself to your true potential - discover your life purpose and learn how to fulfil it - explore all aspects of your life including health and relationships. Shamanic Experience offers a unique opportunity for the Western reader to access the domain of the collective soul through an experiential learning program based on the distillation of shamanic wisdom from cultures and traditions around the world. 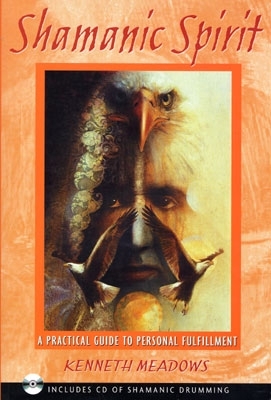 Shamanic Spirit introduces Shamanics, his spiritual science of living, which recognizes the primacy of the spirit and acknowledges that spirit is inherent in all living beings and life forms. Shamanics is a practical way of becoming aware of our multi-dimensional reality and using that awareness to cultivate and refine the spirit within.